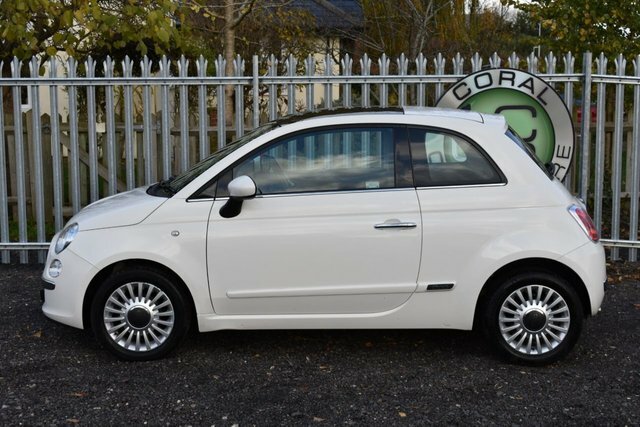 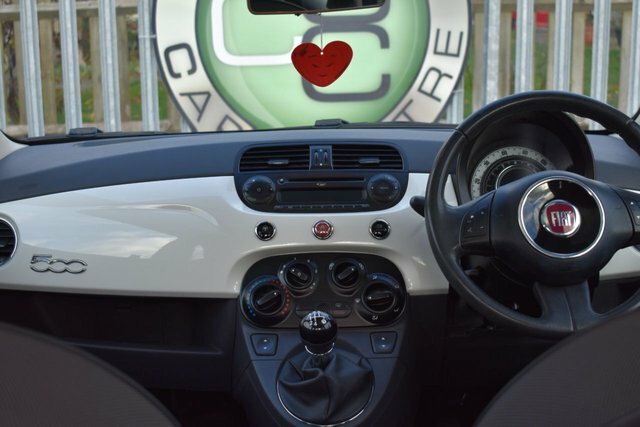 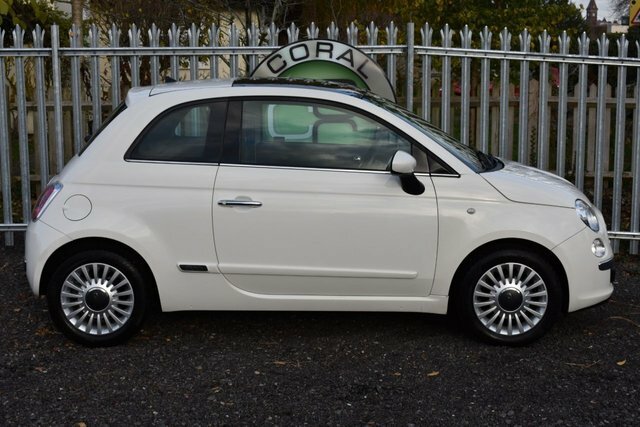 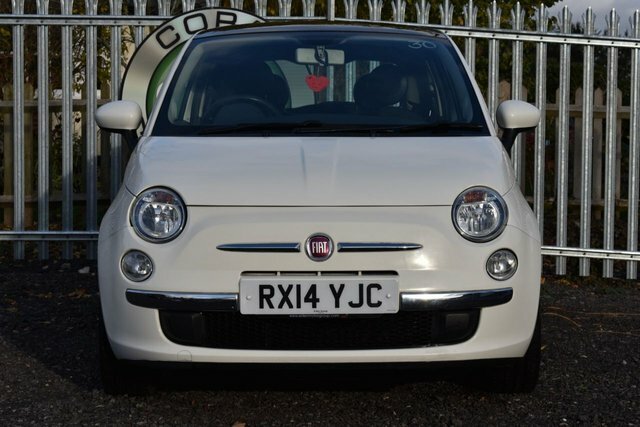 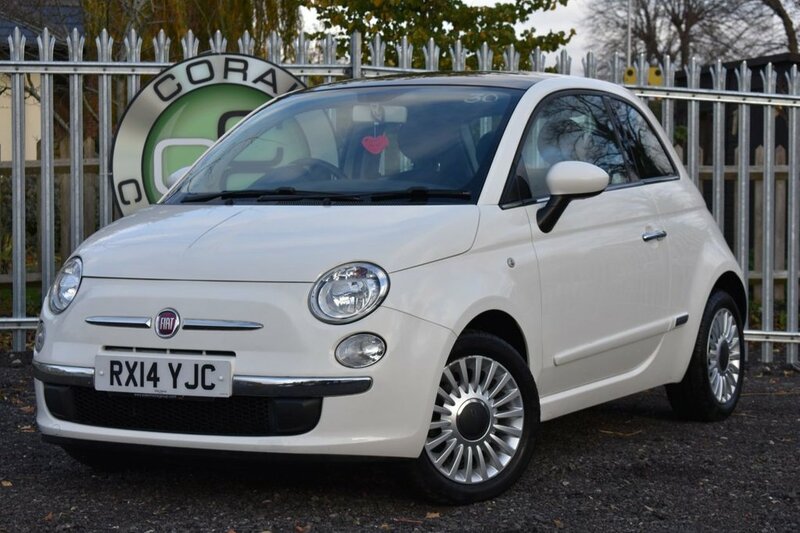 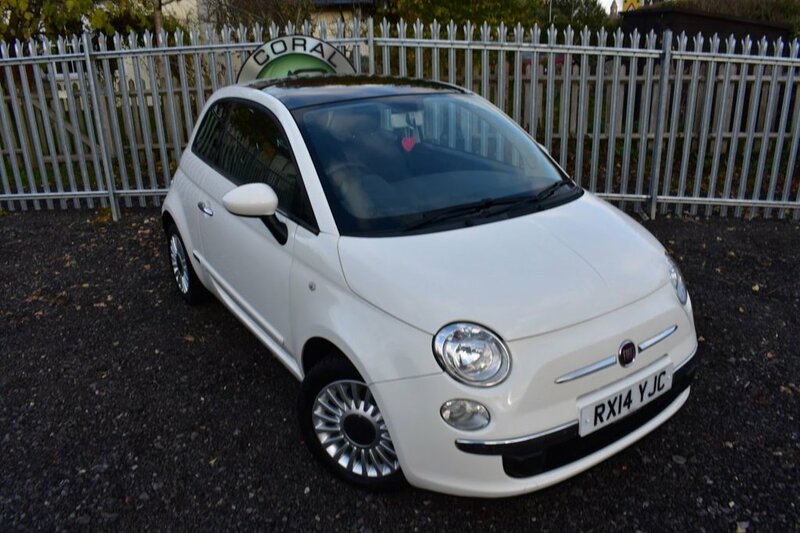 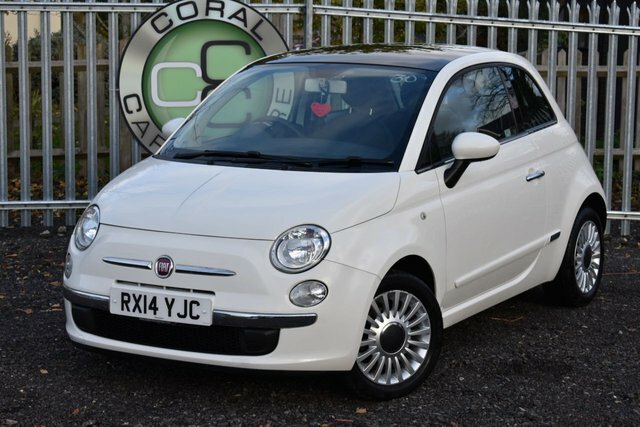 Coral Car Centre are delighted to offer this stunning little Fiat 500 to the market. 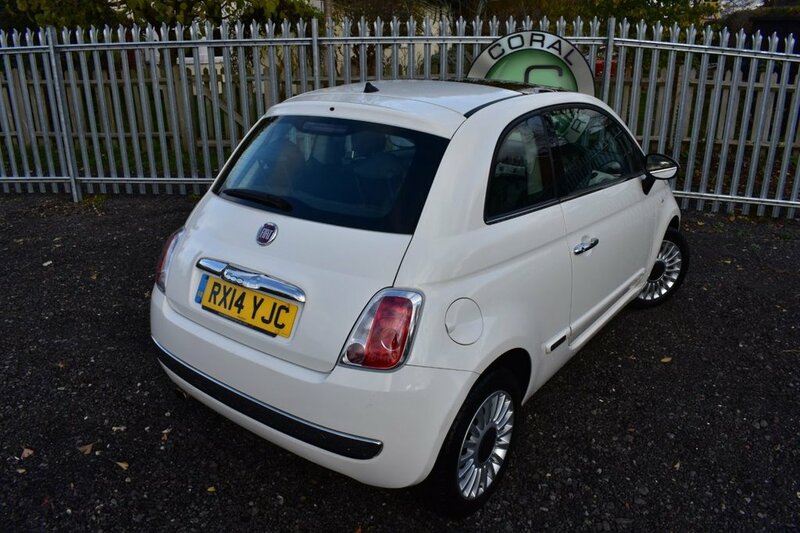 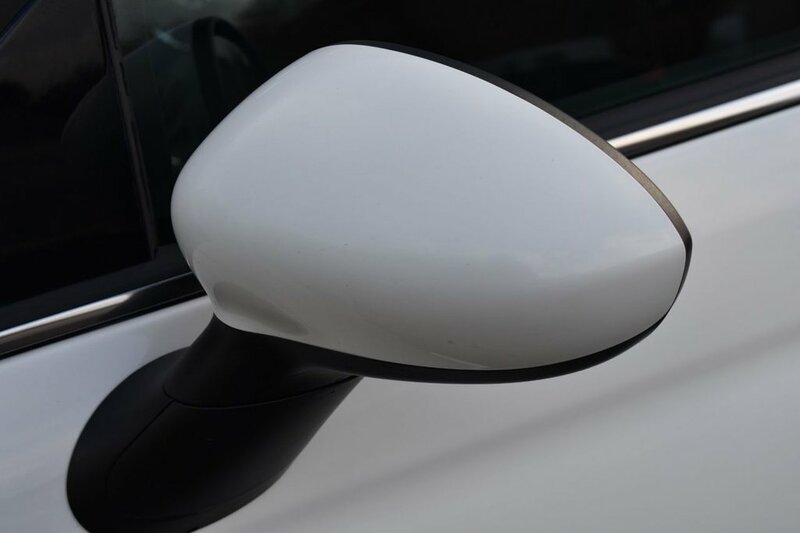 Finished in the most popular colour of Urban White with a contrasting Grey interior this car looks fabulous. 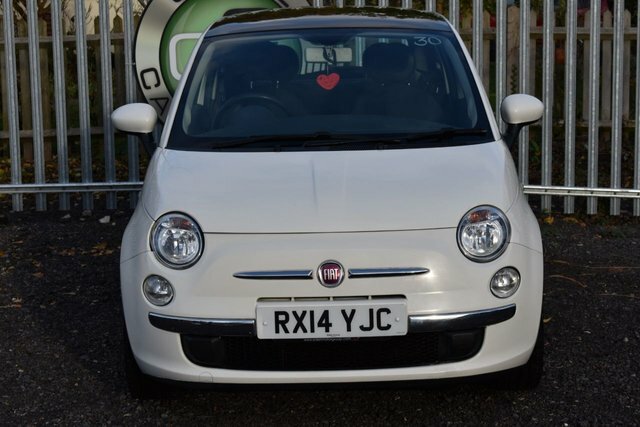 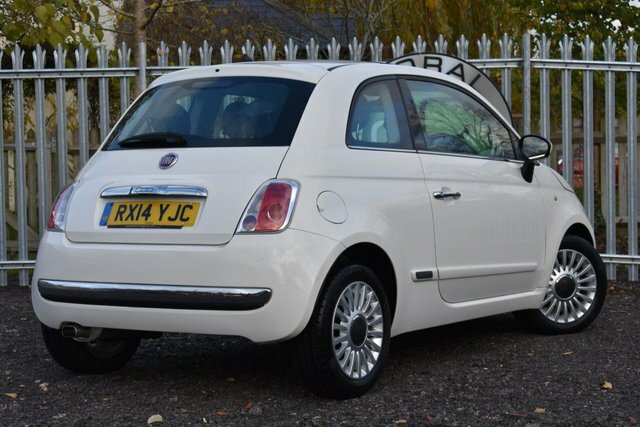 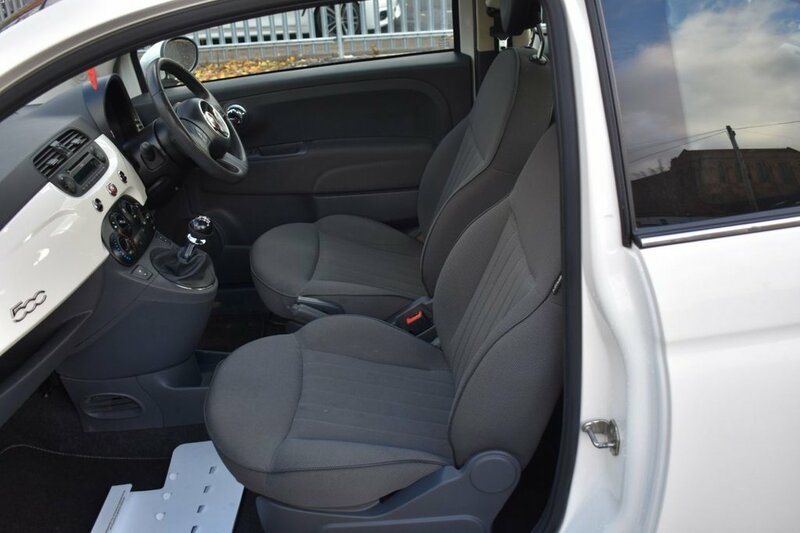 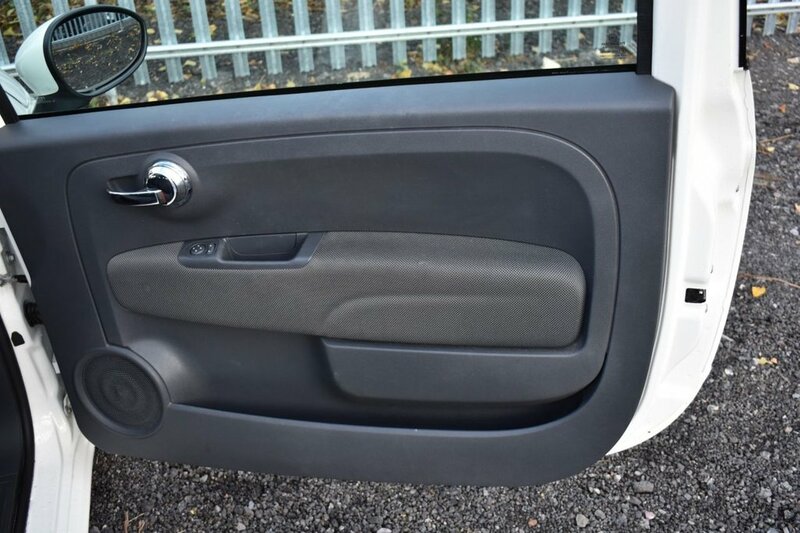 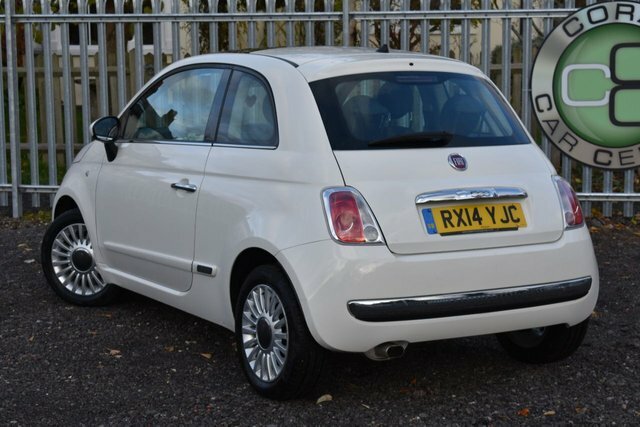 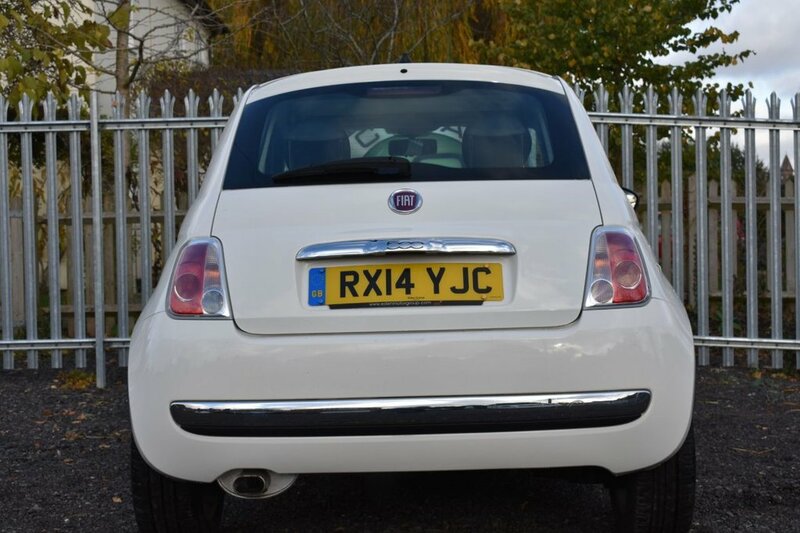 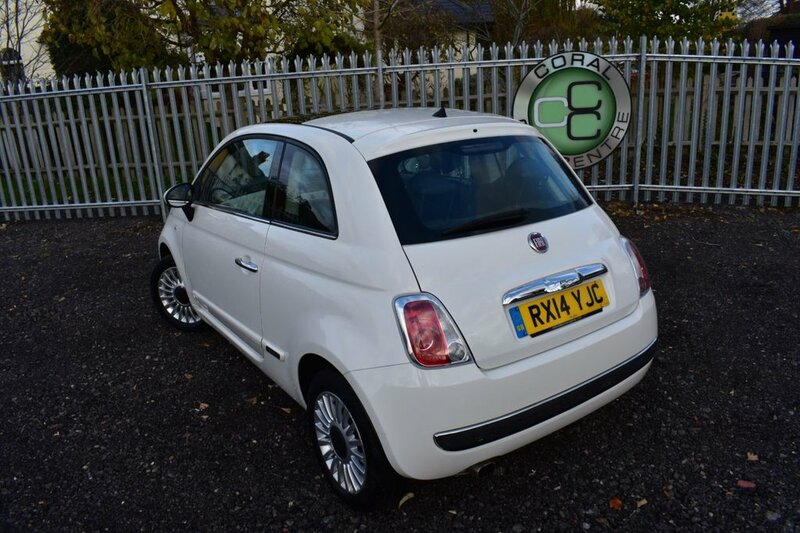 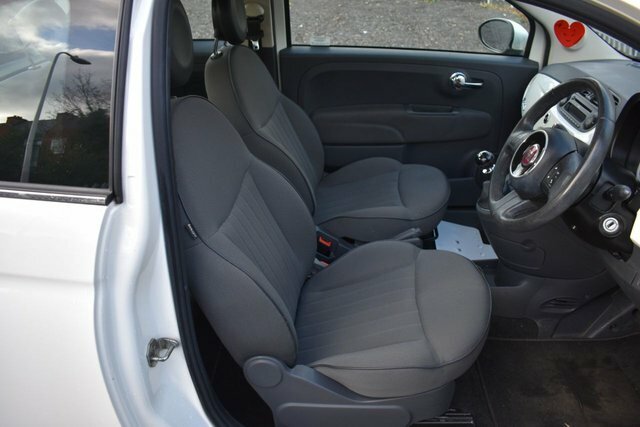 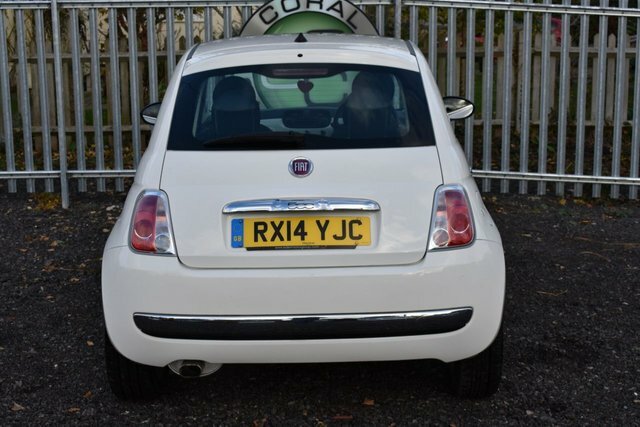 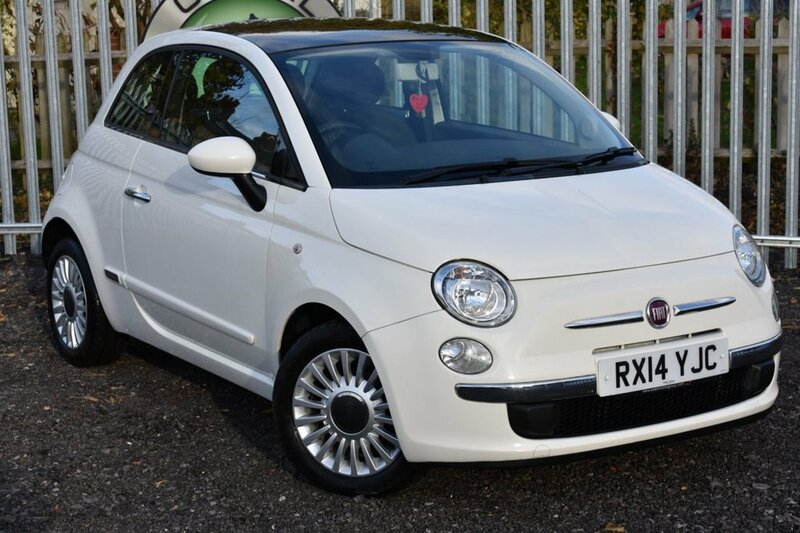 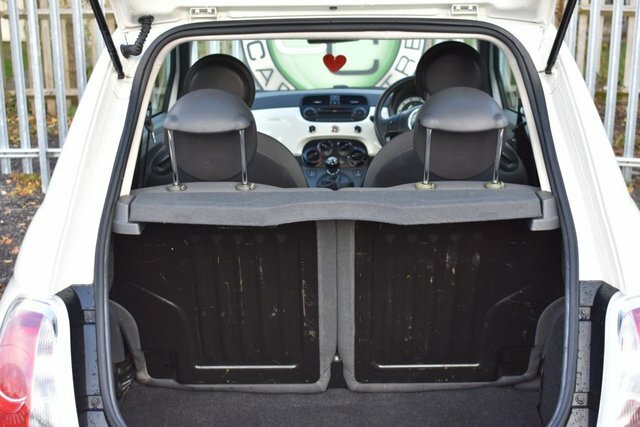 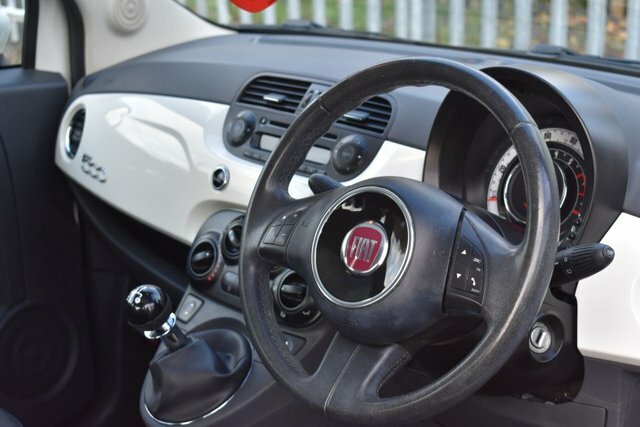 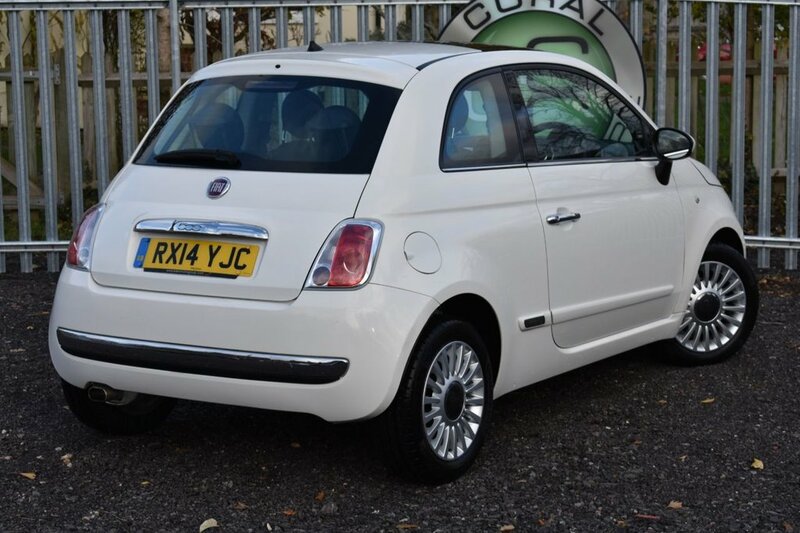 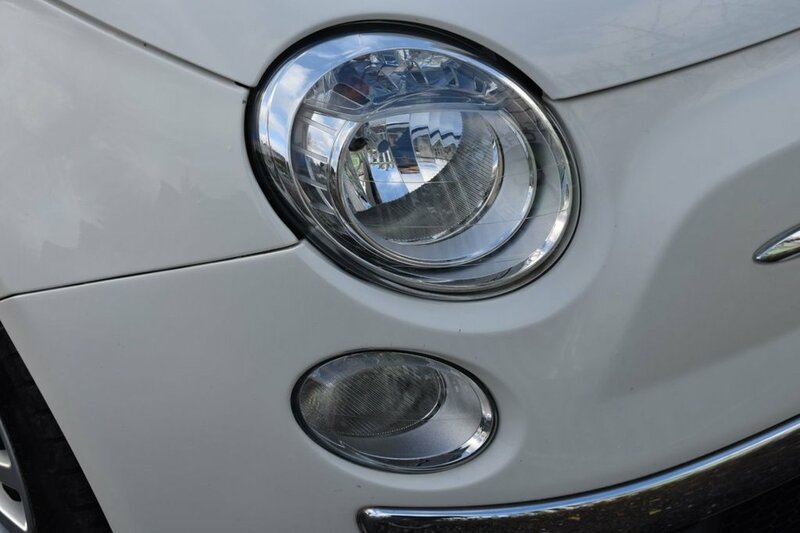 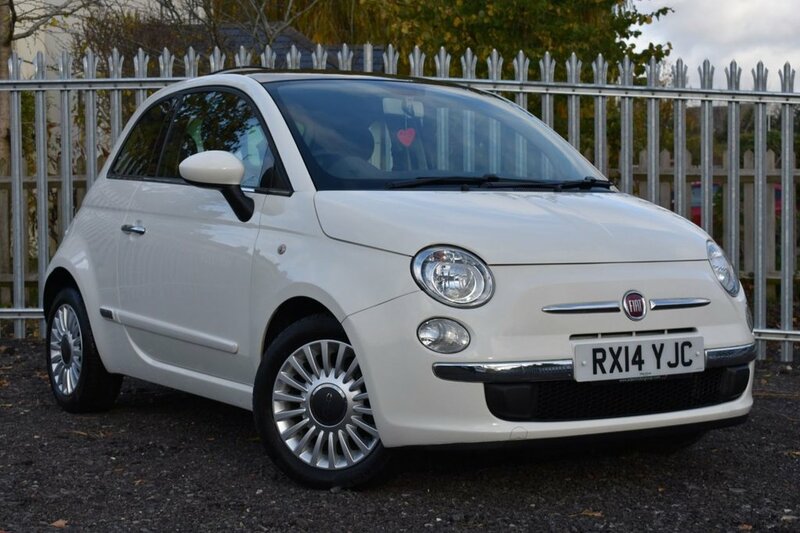 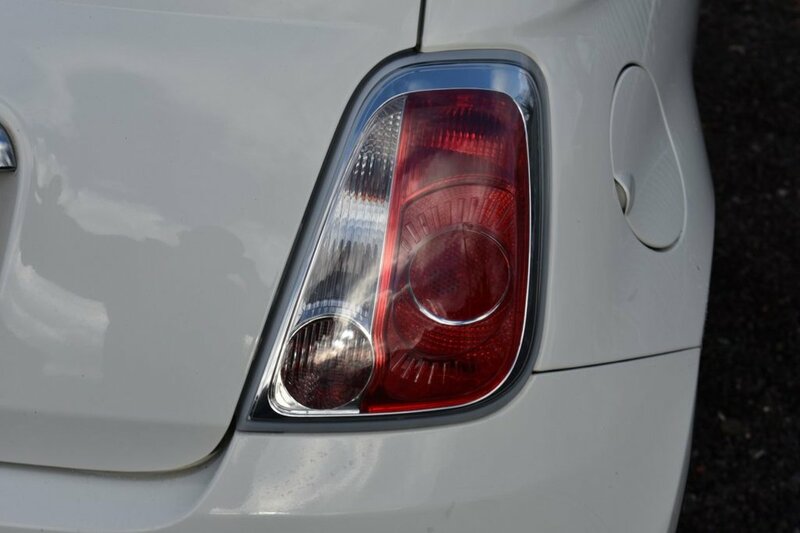 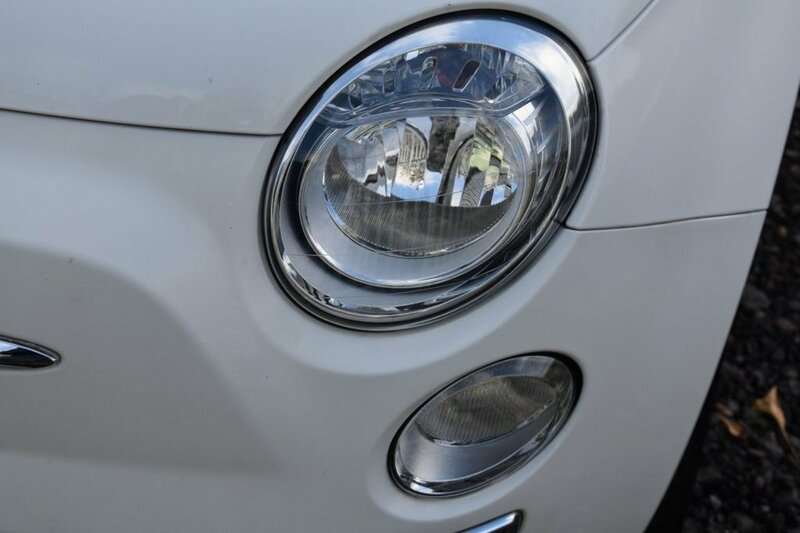 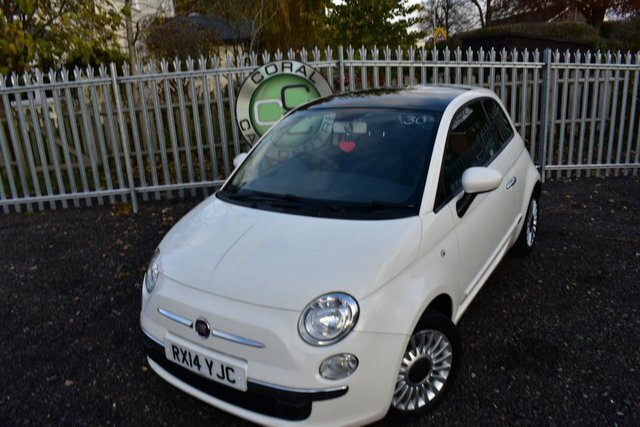 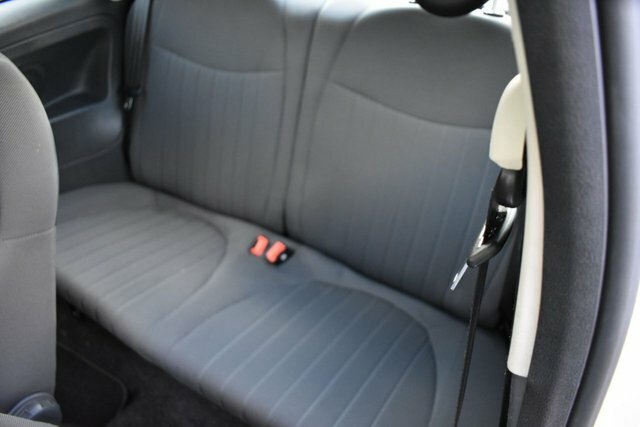 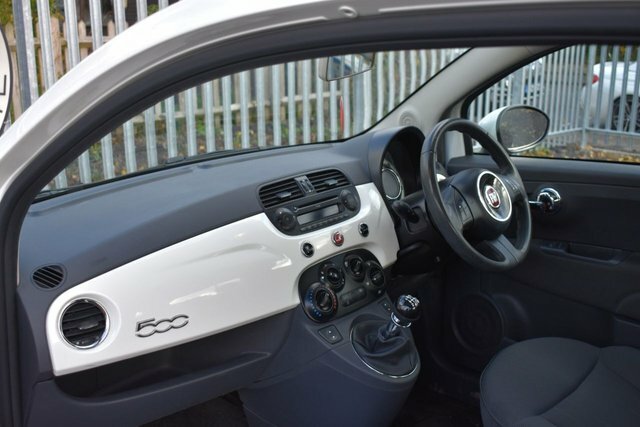 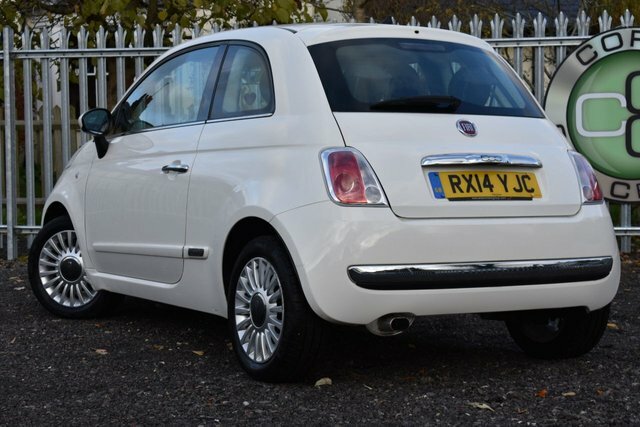 This vehicle is the Lounge model and as such is the high spec fiat 500 with an array of extras like Blue tooth phone prep, Climate Control, City steering, Panoramic Roof, Alloy wheels and many many more. 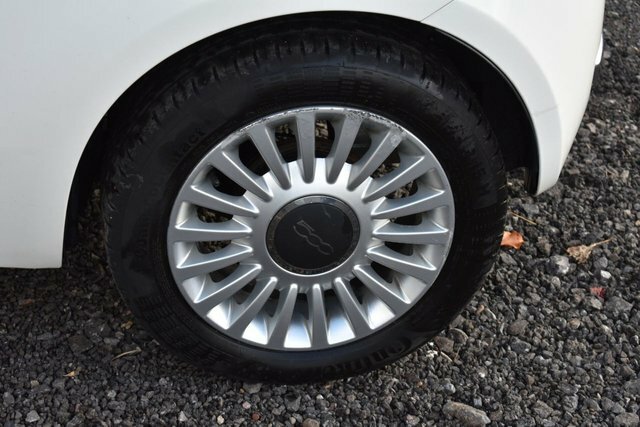 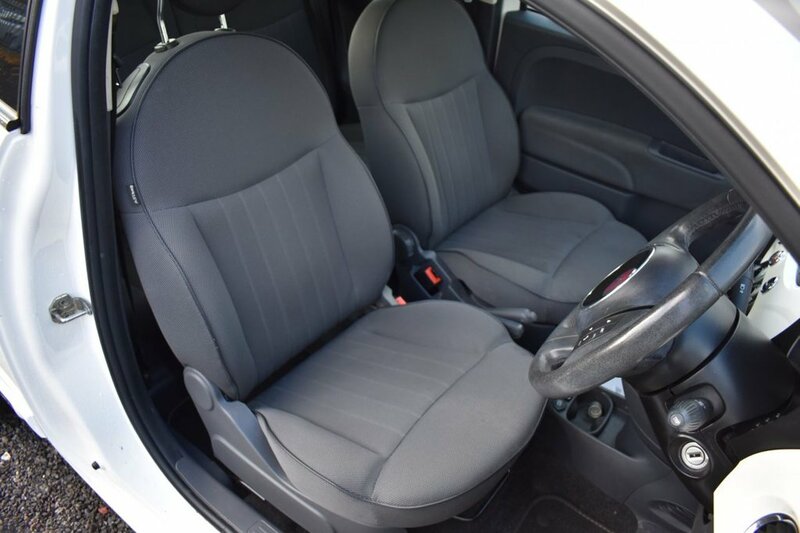 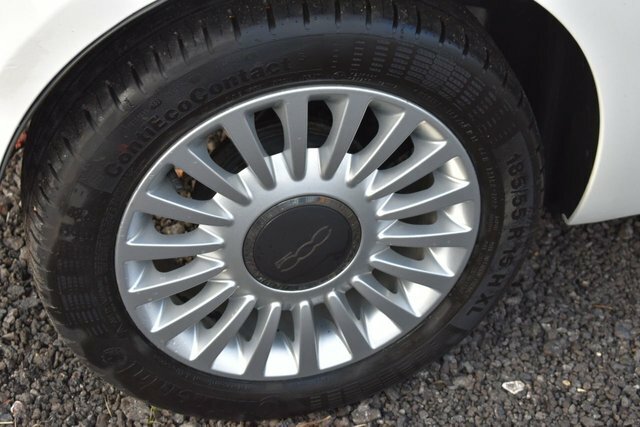 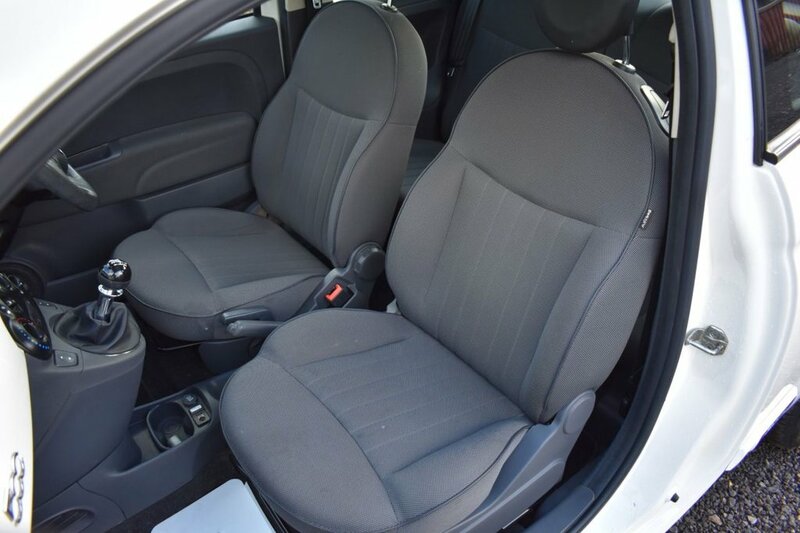 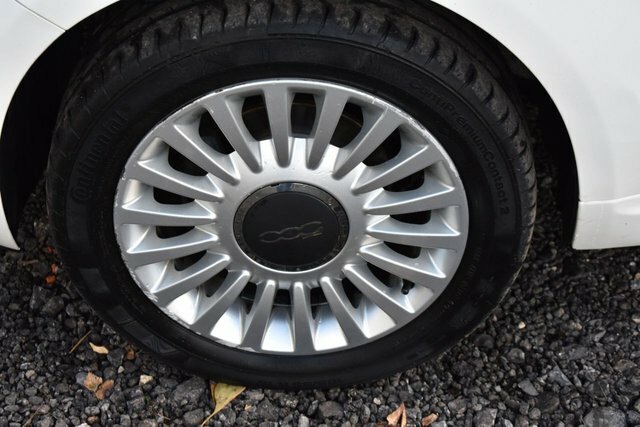 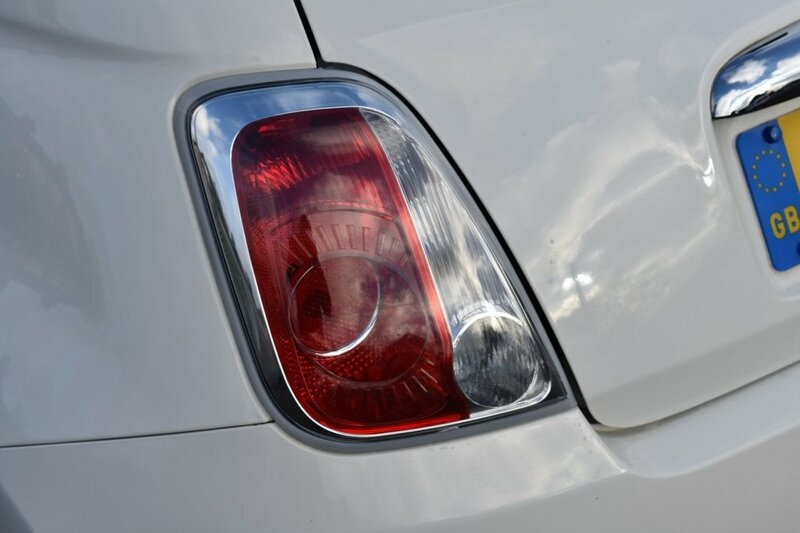 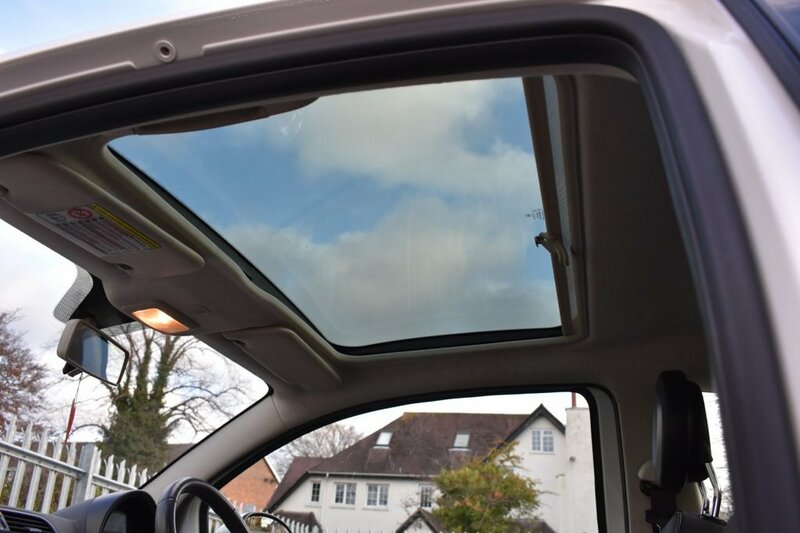 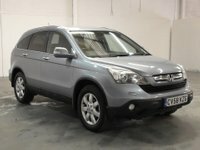 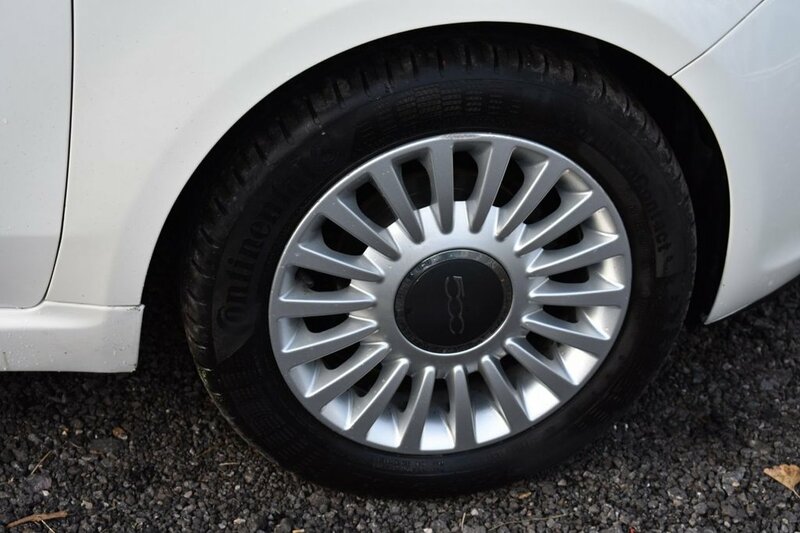 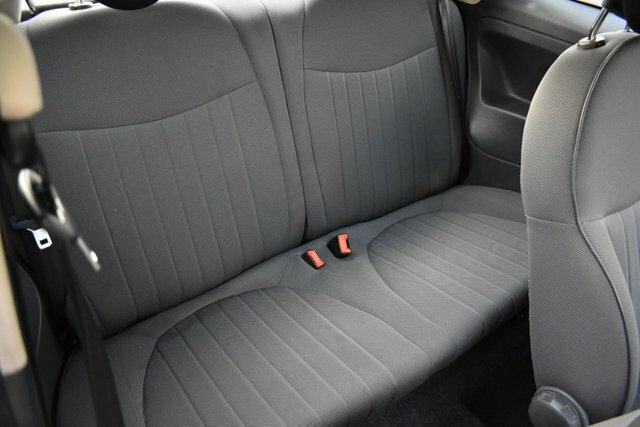 This particular vehicle has recently received a full service and has a valid MOT all the way till September 2019. This car really is a gem and has only had 1 owner from new.